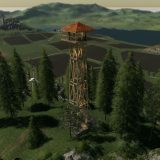 Mod is also awaiting approval on ModHub for you console players! 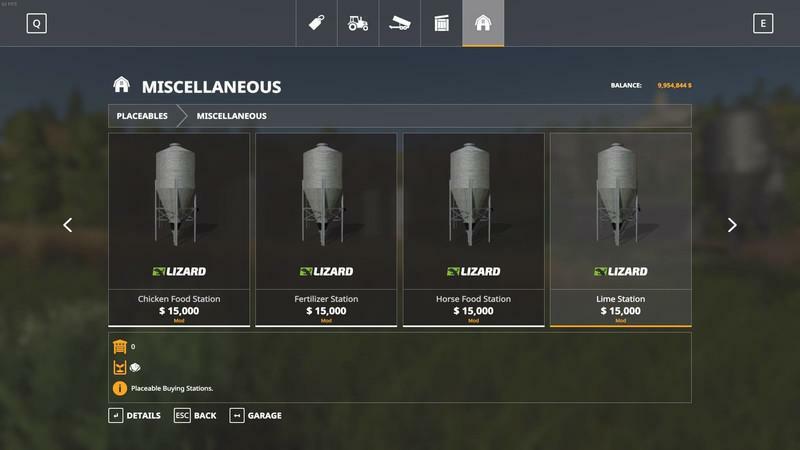 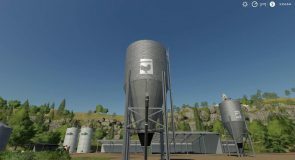 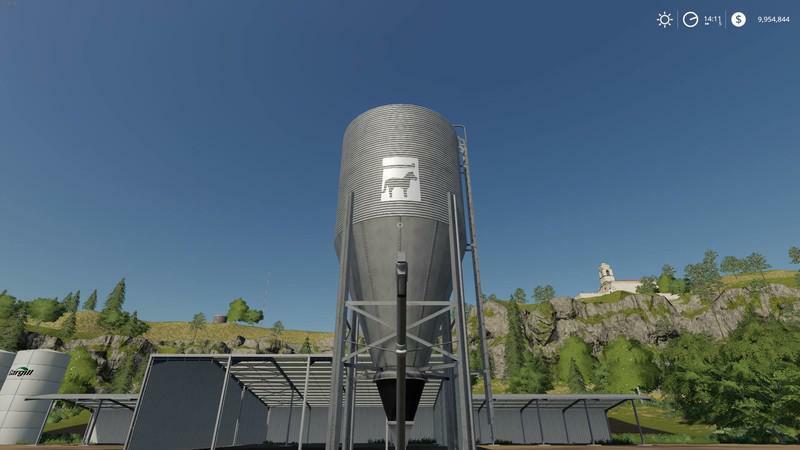 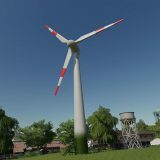 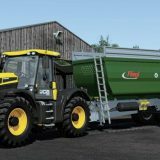 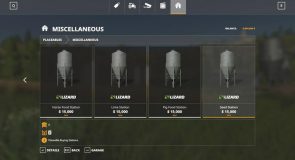 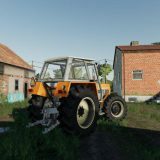 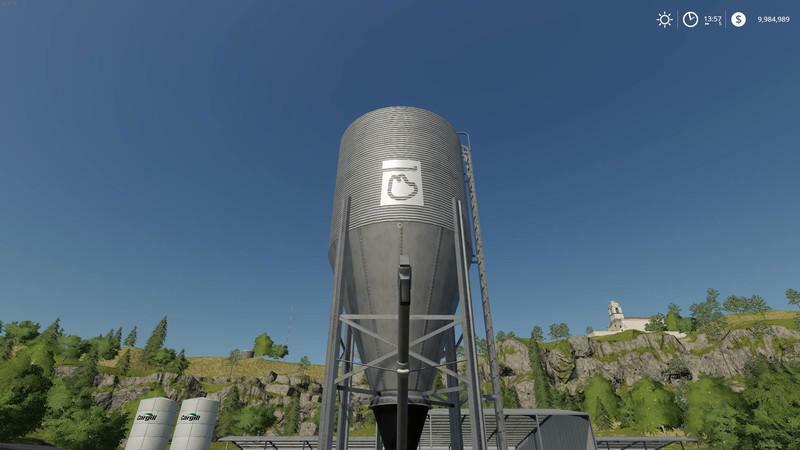 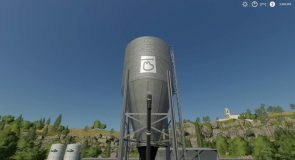 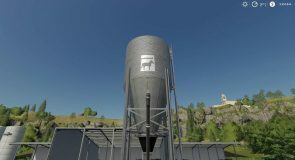 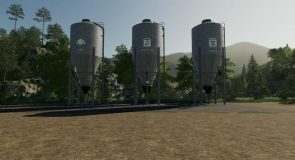 Mod uses the standard small farm silos. 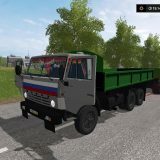 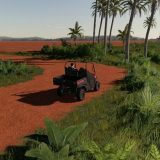 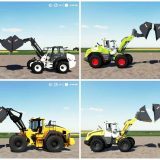 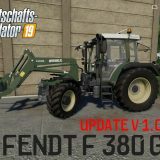 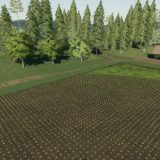 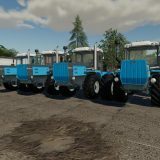 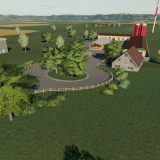 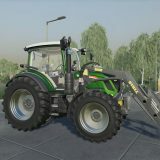 Changes ground type to asphalt.